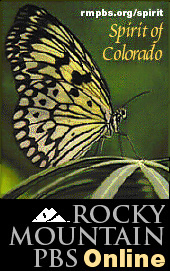 These Spirit of Colorado print ads appeared in the Rocky Mountain PBS program guide. 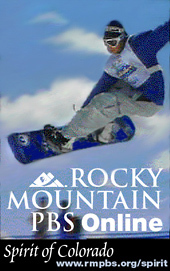 The ads highlight programs to be aired during the current month. 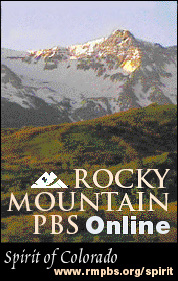 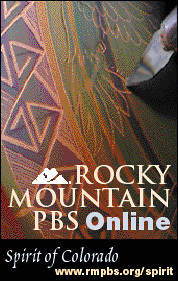 When readers visited the website the featured programs were spotlighted on the Spirit of Colorado home page, including program synopsis and often streaming video previews.